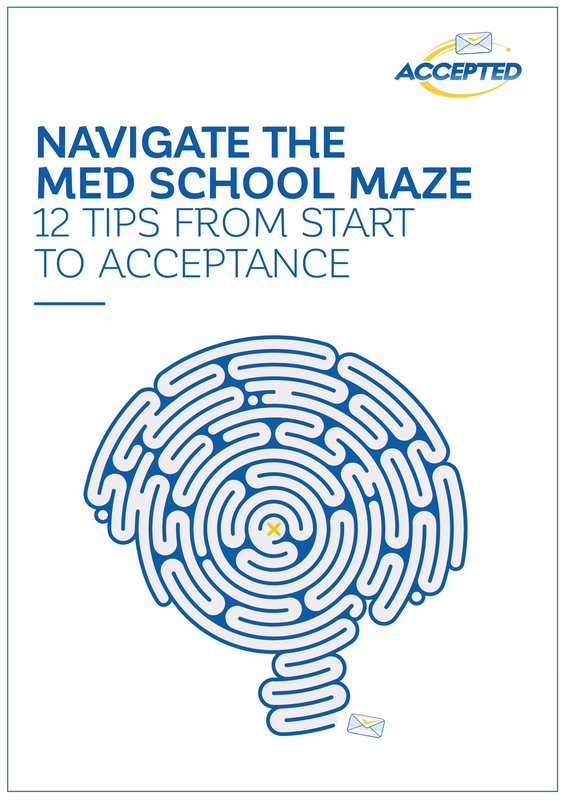 NAVIGATING THE COMPLEX MED SCHOOL MAZE IS A CHALLENGE! If you have the information you need, it can make a world of difference! We've compiled these 12 tips to help you navigate your way from med school applicant to med school student.